We also settle for no small role models. 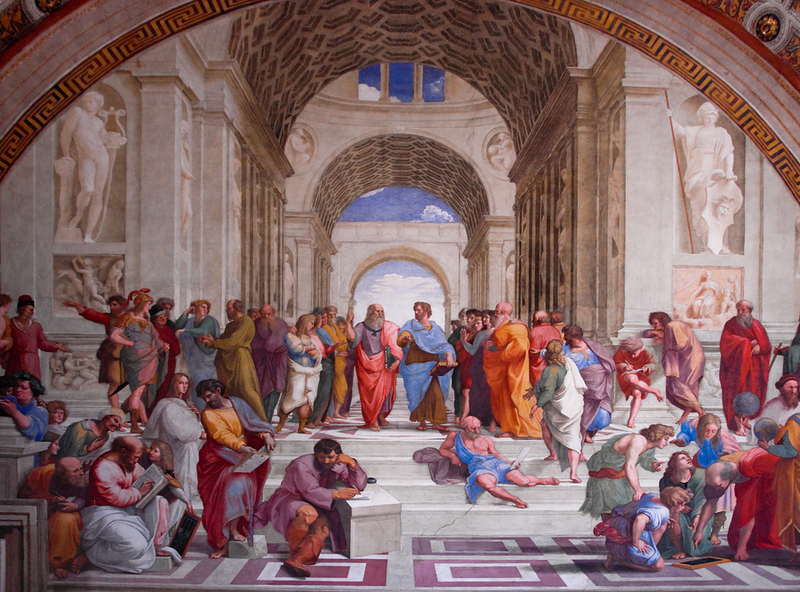 2.380 years ago, Plato established a very special school. This school was to become a source from which the entire Western civilization will spring. He named his school The Academy. Plato built his Academy on the idea far ahead of its time; on the belief that every person has the potential for mastery and greatness. Potential born from knowledge, self-discovery and wisdom. The Academy was not open to the public, it had a continuity of work with resident teachers and students who, through time, formed long lasting and meaningful relationships. They created among themselves an atmosphere of trust, respect, dialogue, inquiry and sharing. There was no clear distinction between teachers and students, or even a formal curriculum. There was, however, a distinction between senior and junior members formed out of mutual respect. Plato and his associates posed questions and problems which the group would then discuss and solve. Through dialogue they developed their knowledge, character and friendship, revealing truths and insights that greatly surpassed opinions or ego-positions of any individual in the group. Sometimes Plato gave lectures to incite discussions, but dialectical method was preferred and constantly practiced. This dialectic approach was made especially popular by Plato in the Socratic dialogues. Although there was no strict, formal curriculum, there was an integral framework within which the Academy operated: it integrated physics and metaphysics, ontology and epistemology. This revolutionary approach, designed so that it would inspire inquiry and critical thinking, placed a special emphasis on including and developing multiple dimensions of an individual. Plato’s Academy became a beacon of wisdom and development throughout the ages. His tradition was preserved and carried on by many, starting from Aristotle who studied in the Academy for twenty years (367 BC – 347 BC) before founding his own school, the Lyceum. Albert Einstein was so inspired by Plato’s approach that with a group of friends he founded his own school – the Olympia Academy – in which they regularly met to discuss science and philosophy and debate books of various fields. Their readings included the works of Henri Poincaré, Ernst Mach, and David Hume. They remained in touch throughout their lives, and Einstein was to say that Olympia Academy had a lasting effect on his intellectual development, scientific career and philosophical outlook. 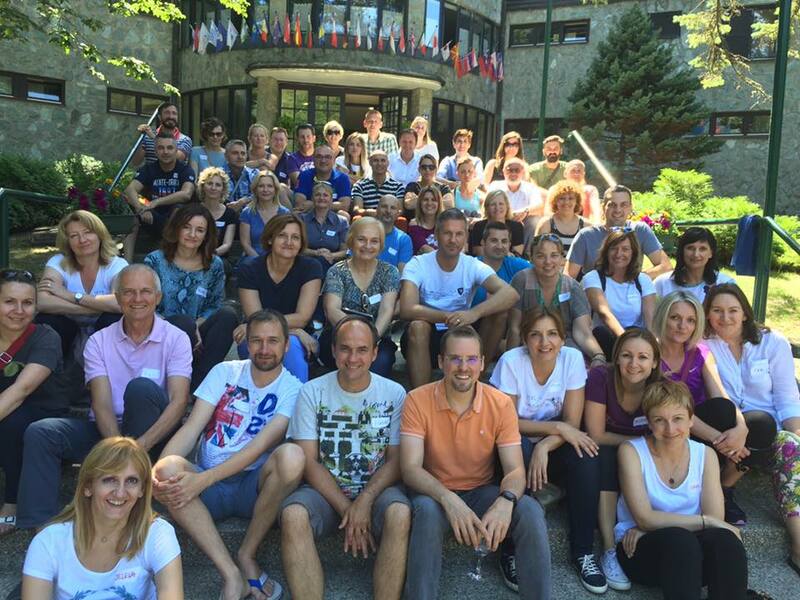 Faculty and Students, module at Mount Medvednica. No suits, no masks, no makeup. Just a learning community. This tradition is the cornerstone and role model of Integral School of Organization Development. All the developmental activities of ISOD are based on the principles Plato’s Academy so well established: integral curriculum, dialogue and dialectic method, experiential work, egalitarian, mutually respectful spirit and playfulness. For most people and organizations, development is something that happens by itself, not something they govern consciously. 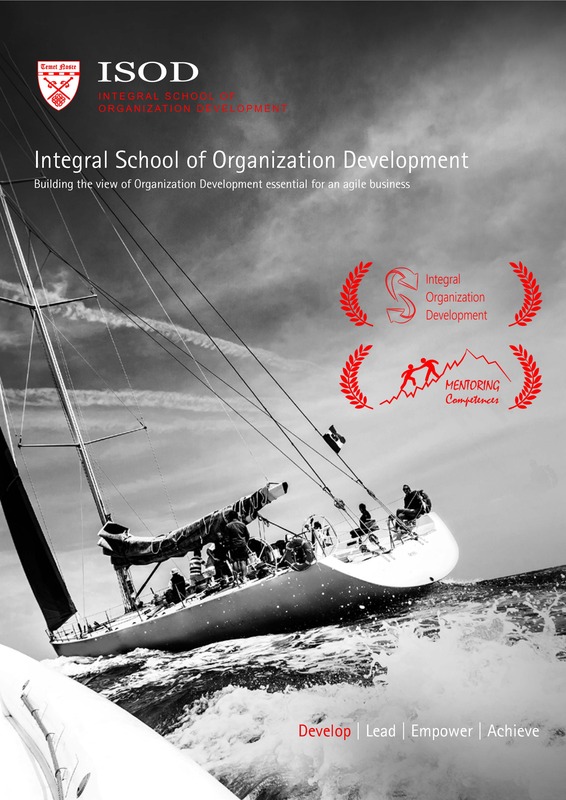 ISOD explains the underlying principles of human and organizational development, providing you with a map, tools and skills necessary to successfully manage development processes.